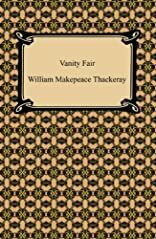 "Vanity Fair" is William Makepeace Thackeray's 19th century novel which satirizes the English society of the time. It is the story of Becky Sharp and Amelia Sedley, who have just completed their studies at Miss Pinkerton's Academy for Young Ladies and are beginning to embark upon the world. The simple-minded nature of Amelia is contrasted with the strong-willed nature of Becky, who has affections for Amelia's brother Joseph Sedley. 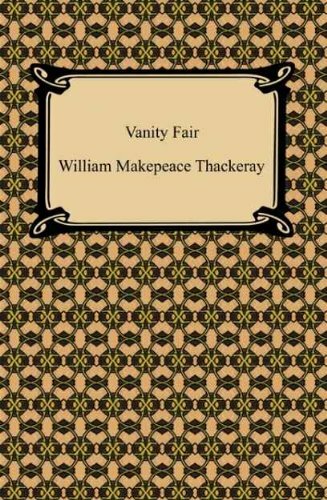 Set against the backdrop of the Napoleonic Wars, "Vanity Fair" is Thackeray's most popular work which brilliantly characterizes and satirizes the societal trappings of Victorian England. 4/6/2008 Leanne Pankuch said: One of my favorite books. I've been writing at a frantic pace lately and-- for some odd reason--whenever the creative fever strikes- I can only handle re-reading classics.